through engagement with our clients. Dasher establishes trusting relationships with Medicaid members who have an ESRD diagnosis and are not enrolled in Medicare. Members of our trained staff interact with members, their representatives, CMS, and the Social Security Administration. People diagnosed with ESRD who are enrolled in Medicare can access a wider network of service providers. Our specific aim is to enroll the members in Medicare if they are truly eligible. This process involves learning more about the member’s ESRD treatment and understanding details about the member’s life and family, which are integral to determining Medicare eligibility. To date, we’ve assisted almost 50% of the people identified for this project to enroll in Medicare. The savings from this effort are in the hundreds of thousands of dollars. Dasher deploys culturally appropriate personnel to gather and  share critical information and create collaborative opportunities. The specific aims are: (1) cultivating strong relationships and mutual partnerships within local communities, and (2) creating positive changes by influencing members to think and behave in ways that improve the quality and efficiency of the healthcare services they receive. This includes identifying and reporting on educational needs, facilitating connections to community agencies that support members’ needs, and gathering data about member attitudes and interests. Measureable accomplishments for Dasher are documented member interactions, community agencies visited, and community health education programs identified and attended. To optimize quality scores, Dasher places outbound calls to Medicaid health plan members and schedules dental provider appointments. 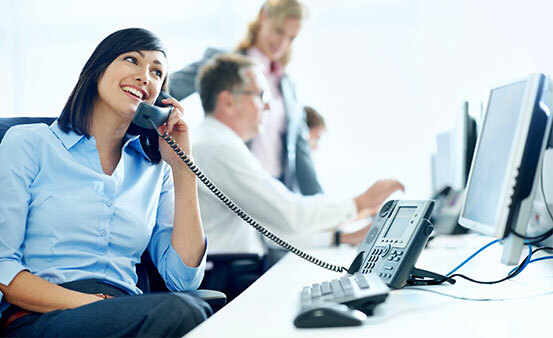 For each answered call, a trained Dasher representative establishes a rapport with the member that can provide insight into the member’s attitudes and intentions. With permission from the member, Dasher initiates a three-way call that adds the provider’s office to the conversation. Dasher facilitates a conversation between the member and the provider office that results in scheduling an appointment. When an appointment is scheduled, Dasher places a follow-up call to the member reminding him or her of the appointment. The results of efforts to schedule appointments are directly related to the quality of the telephone numbers provided for health plan members. A typical result is a connection rate of 30%.